Every Saturday we're bringing you one of Boston's most amazing parties featuring hip hop and open format song selections. Supreme Saturdays feature Boston's best local DJs on a rotating basis. 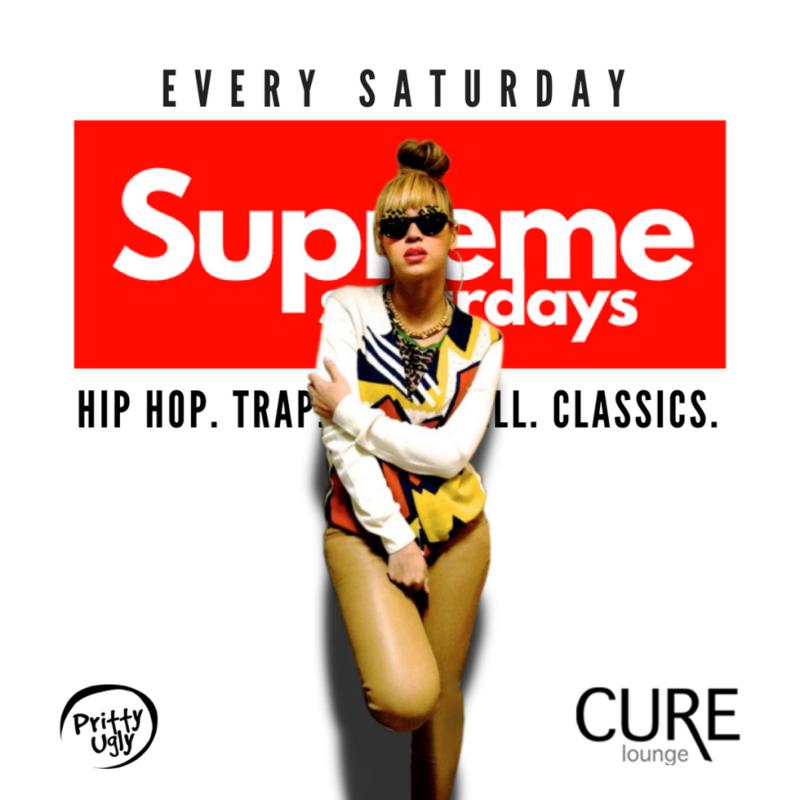 You can count on great music every single Saturday at Cure Lounge & Nightclub.